When selecting a self-adhesive vinyl it must stick well and apply easily at the lower temperatures near ice level. To facilitate this need for easy application and removal—in addition to its required longevity—one will need a vinyl that has a high-quality removable adhesive. The final printed decal must be at least 6 to 8 mm (0.2 to 0.3 in.) thick. This heavier product is less prone to stretching, making for easier application, and ensures simple removal, allowing the print to be peeled off as a single piece and not shred or tear as it is pulled away from the surface. There are a couple of ways to ensure the final print reaches the required thickness; however, one will need to see what the individual team or league prefers. 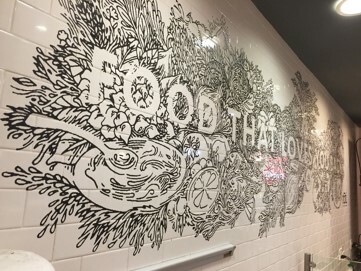 A 3- to 4-mm thick adhesive vinyl can be printed to, and then laminated with, a similar thickness matte film to provide a final print up to 8 mm in thickness. The laminate is required as a stiffener and to add thickness to the final product. Because of the typically short lifespan of the print the laminate is not needed to protect it. 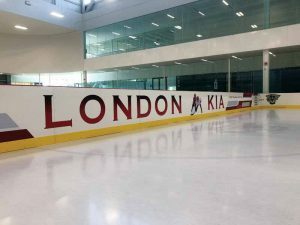 In recent years testing has been performed at a local community arenas using heavier print vinyl that does not need lamination. Removable vinyl with a thickness of between 6 and 8 mm has grown in popularity. It can provide savings on material and labour by removing the time and additional work it takes to laminate the finished print. This thicker vinyl creates an easier solution not only for the print provider but also for the application team. To create efficiencies in production, it is advisable to use a vinyl that is greater than or equal to 1.5 m (5.1 ft) in width. 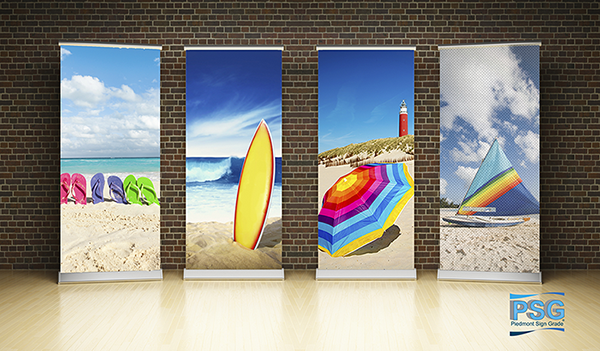 This allows the media to be printed two-up—ads are typically 711 to 762 mm (28 to 30 in.) high—and minimizes waste while allowing for the fastest print times. The final printed decal must be at least 6 to 8 mm (0.2 to 0.3 in.) thick. This heavier product is less prone to stretching, making for easier application, and ensures simple removal. It is also crucial to buy media that is compatible with the company’s printing technology to get the best results. Many polyvinyl chloride (PVC) products can be printed exceptionally well with all the standard printing systems—ultraviolet (UV), latex, solvent, and eco-solvent—but first check with the manufacturer and then perform tests. 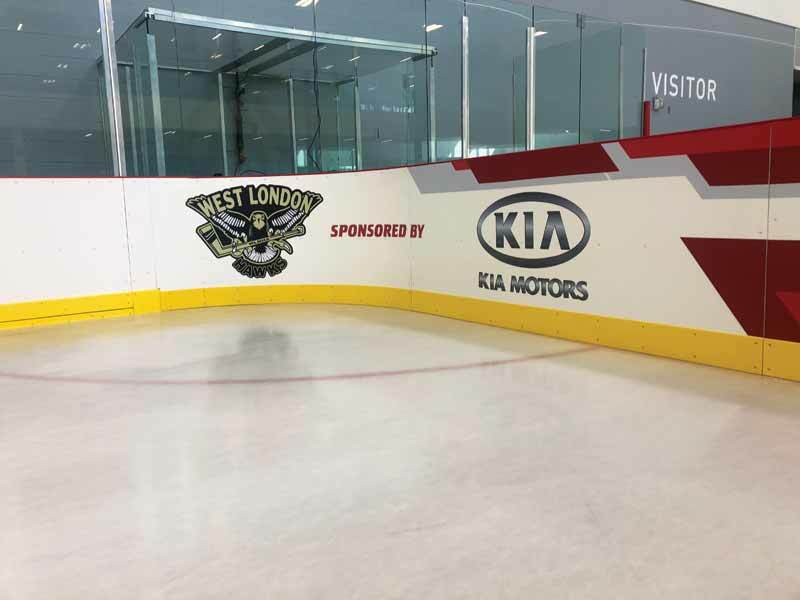 There is several adhesive vinyl manufacturers that make media designed specifically for rink board advertising; however, some materials may be able to perform double-duty for multiple applications. For instance, some vehicle graphics media can be used for rink board ads as it has the ability to withstand outdoor temperatures, dust and abrasions, and its compatibility with smooth surfaces all add up to a multi-purpose product, while other materials may be suitable for floor, window, or wall displays alongside the rink boards. That said, one should always check with the manufacturer to ensure proper trials have been carried out. For specific rink board media, there will have been extensive testing and proven history at ice level to guarantee these decals perform properly and, therefore, allowing print providers to make sure their finished product meets the demands of the environment. 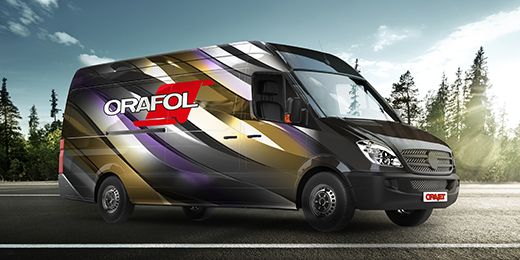 When reaching out to a local distributor or manufacturer, one should make sure they truly understand the unique requirements of the application as all vinyl media is not created equal. Images of the Bostwick Community Centre arena board project provided by Jackson Signs of Brantford, Ont. Peter Bourgeois is the western Canada sales manager for Drytac. He has spent more than 20 years in the wide-format industry in sales and sales management. Bourgeois has worked for both distributors and manufacturers and has in-depth knowledge of print media and equipment. He can be reached via e-mail at peterbourgeois@drytac.com.